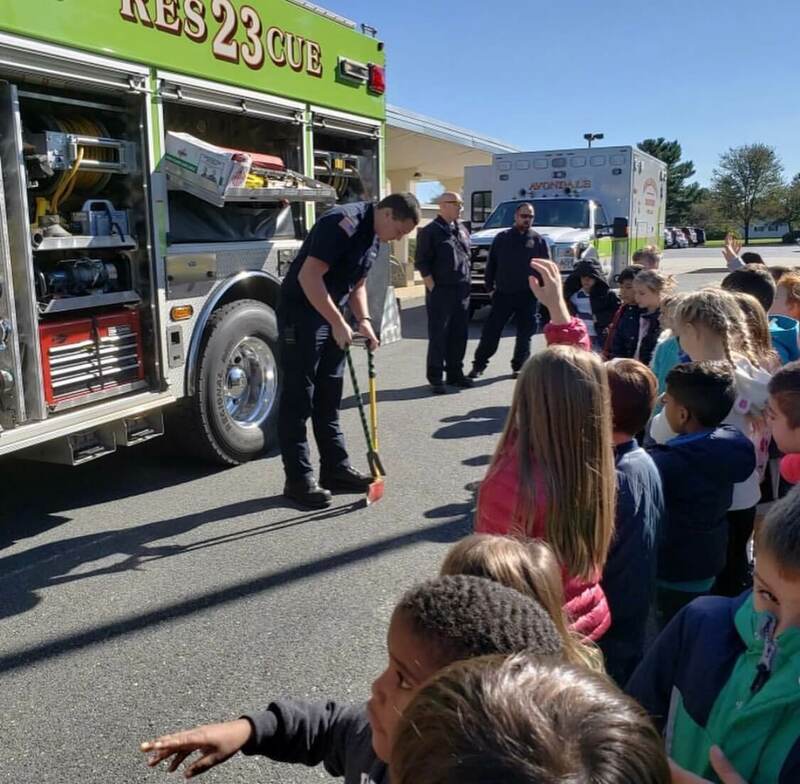 Avondale Fire Dept 23 visited New Garden Elementary School’s first grade to teach about fire safety during the students unit on Community Helpers and Fire Safety and Prevention. 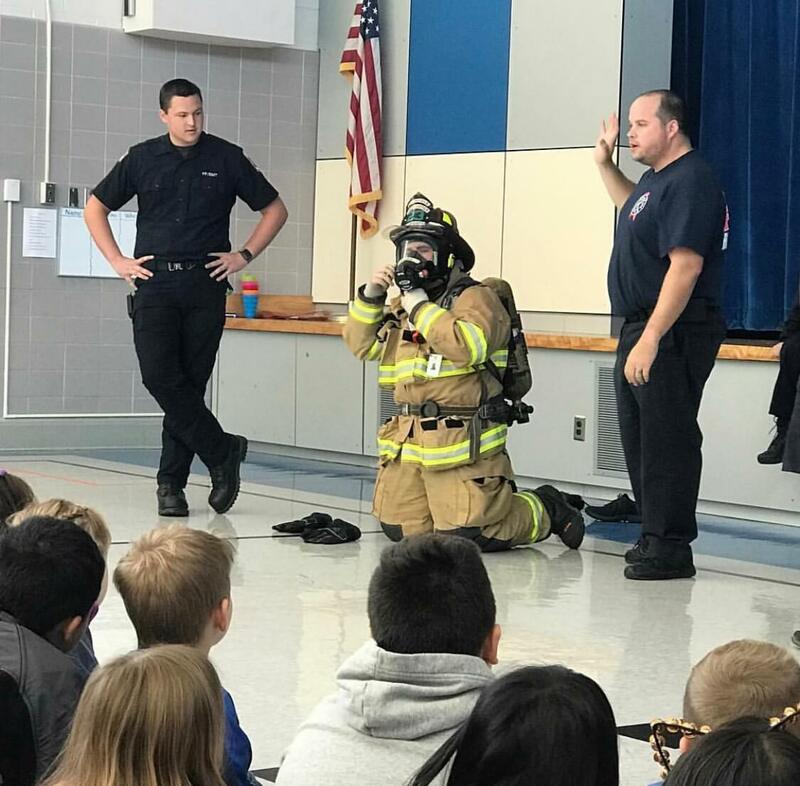 Students learned about calling 9-1-1 during an emergency, having safe spots and at least 2 exits to get out during a fire, and what firemen wear so they know who to look for in an emergency. 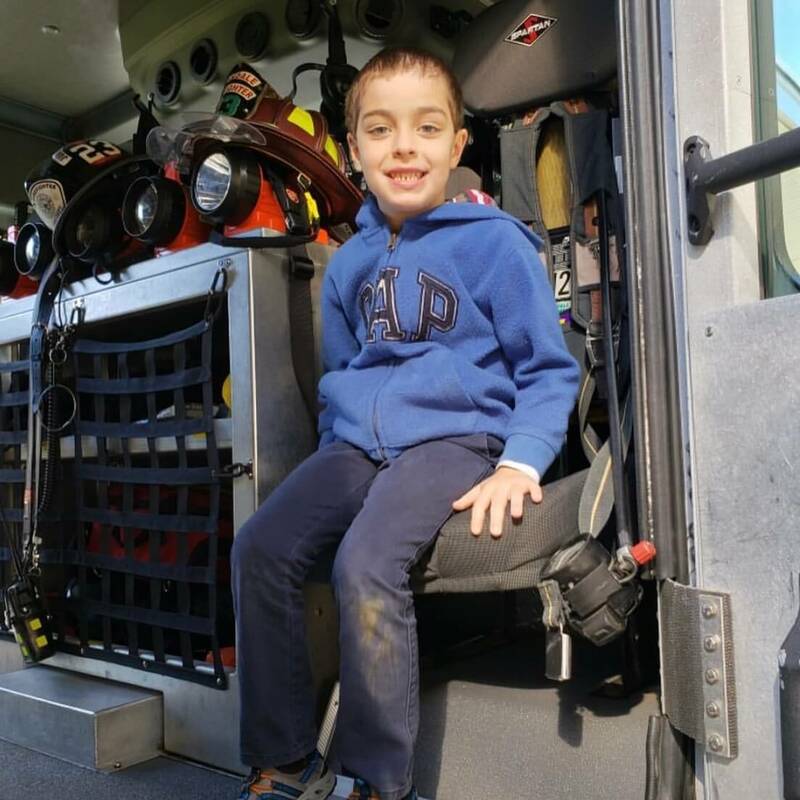 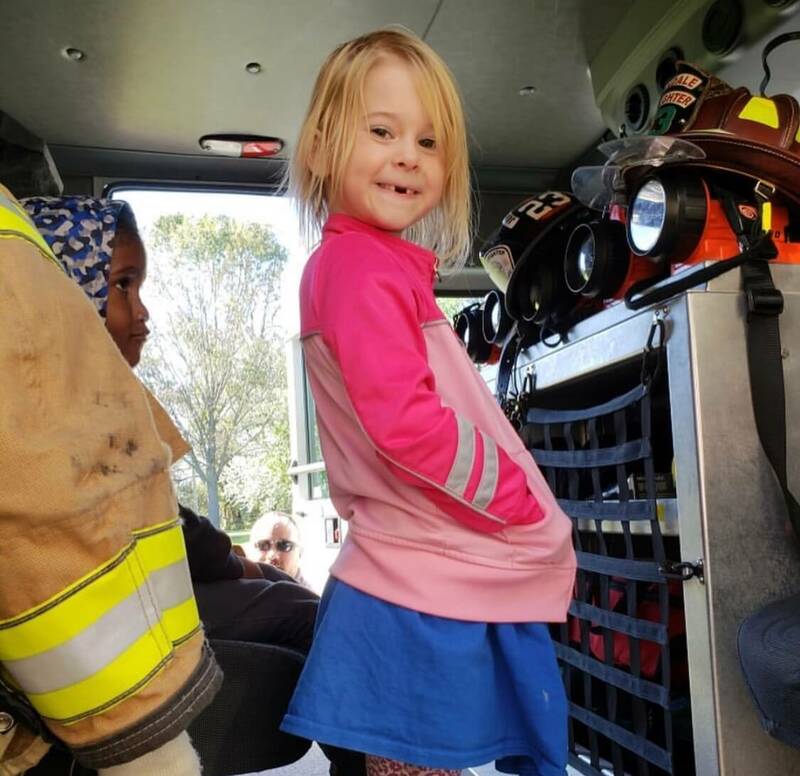 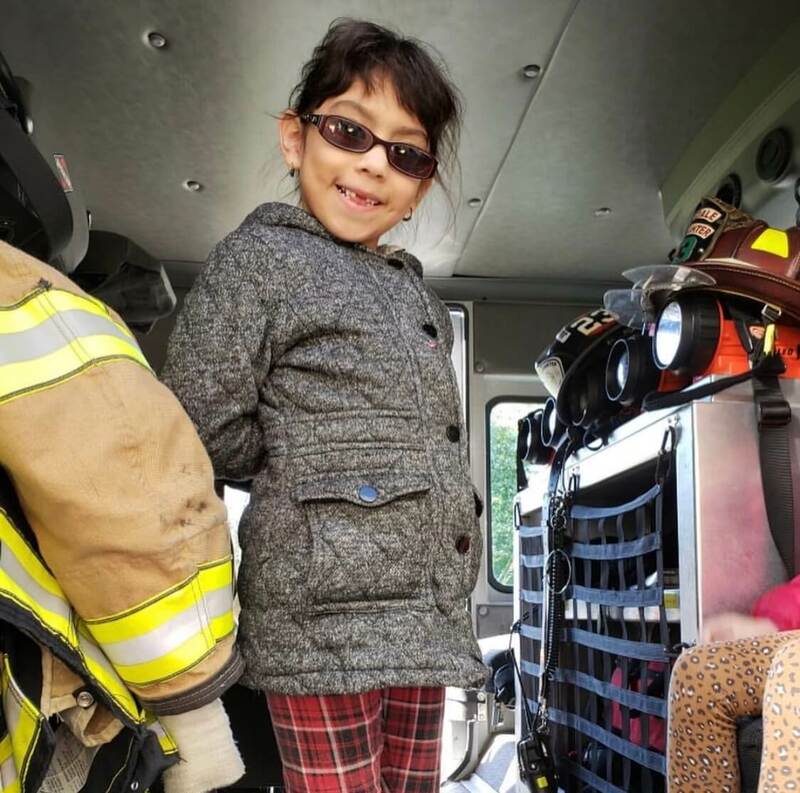 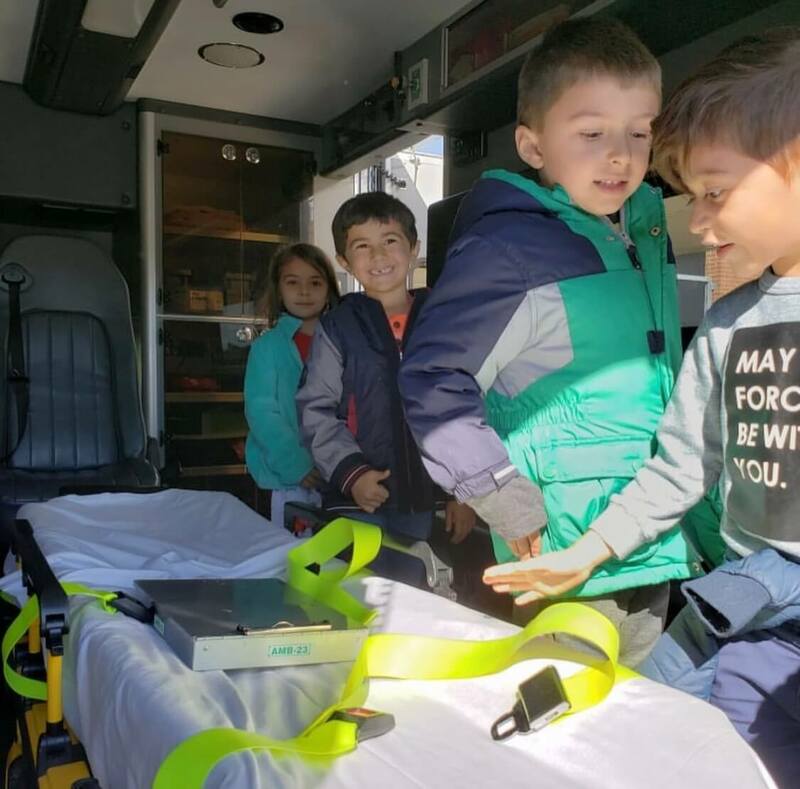 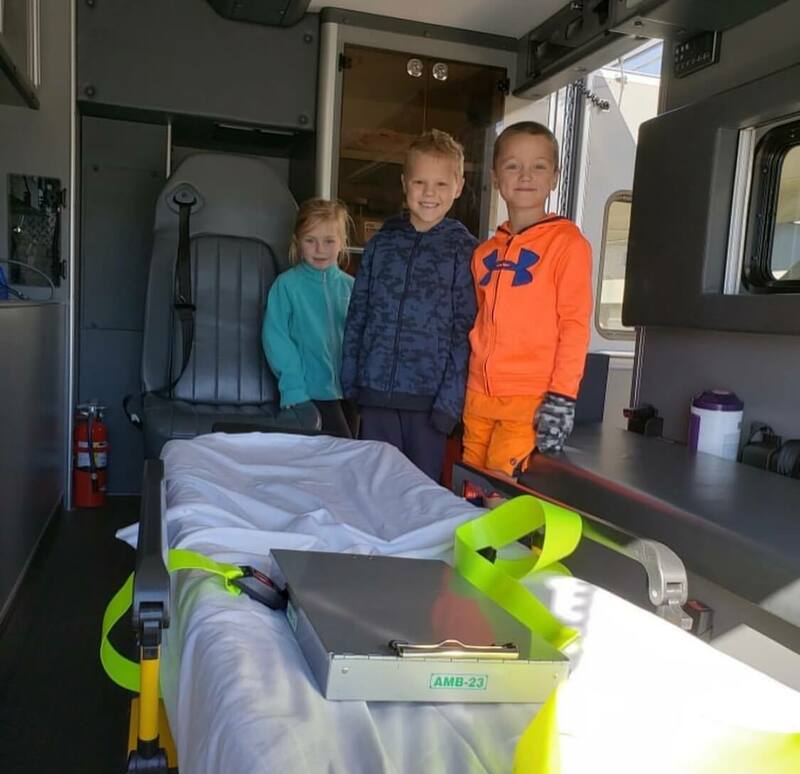 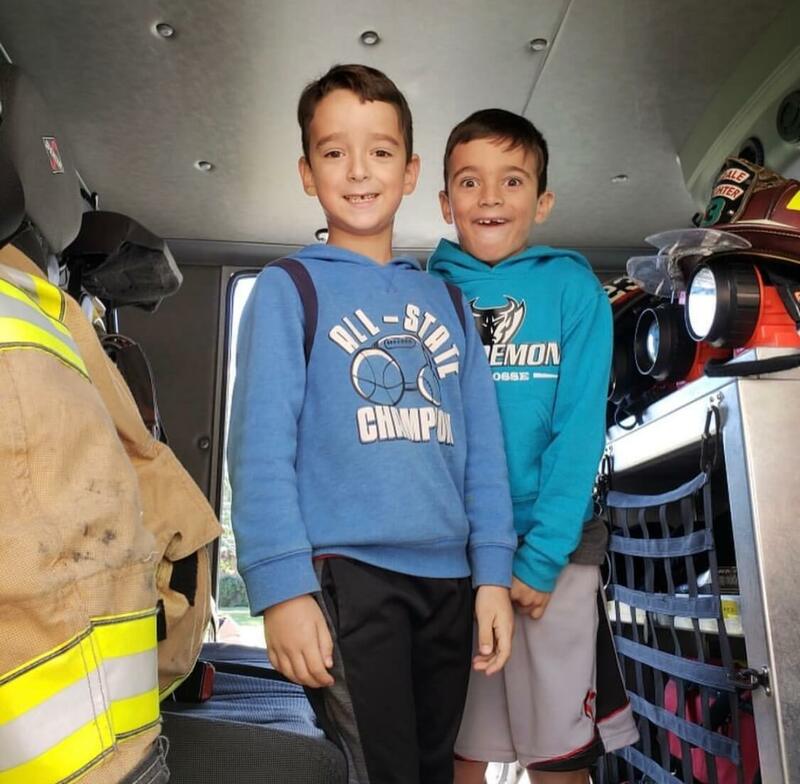 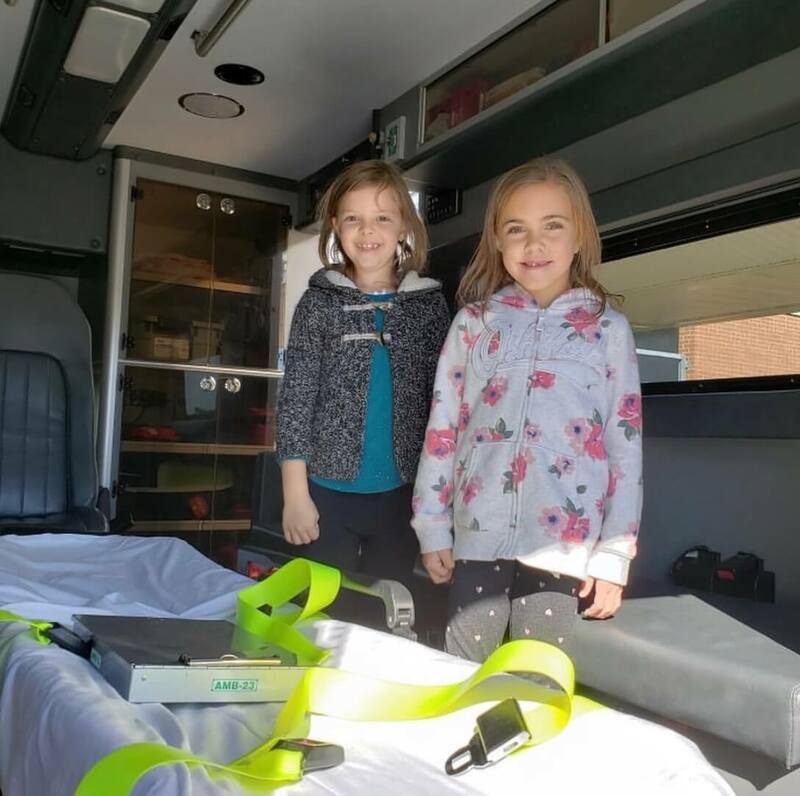 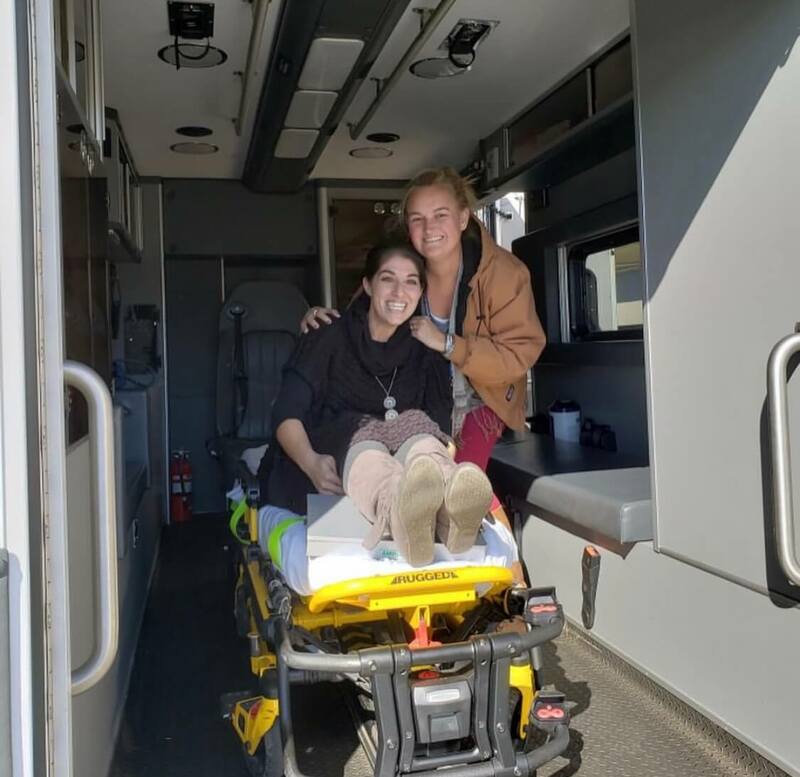 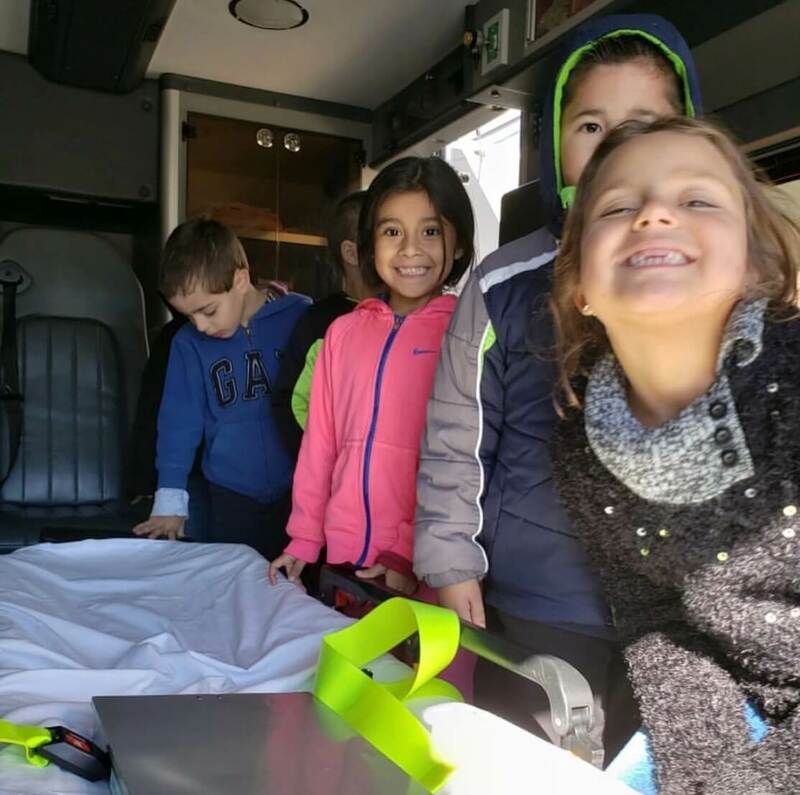 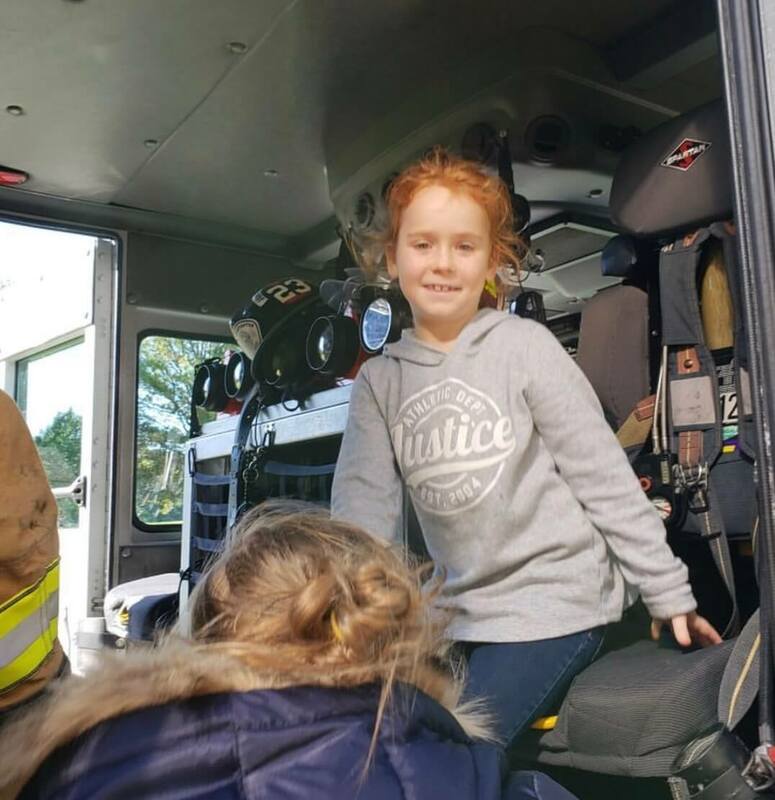 The students also learned about the different fire trucks and ambulances, and were able to climb aboard each to get a look inside at the end of their visit with the firefighters and EMTs. 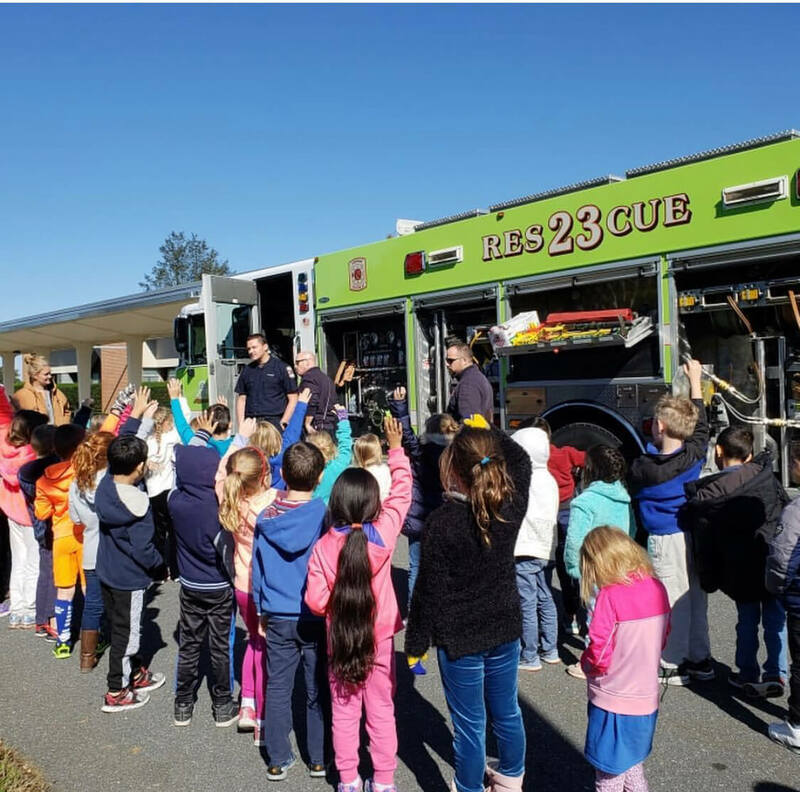 New Garden Elementary School is thankful to have such amazing heroes and community helpers right down the road whenever we need them!